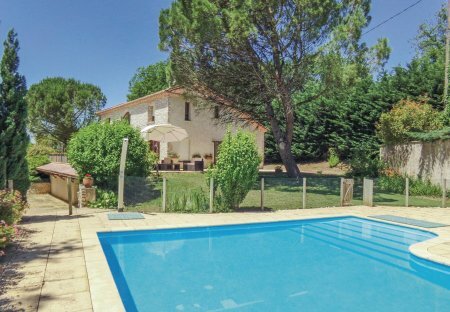 Rent villas in Montrem, France with private pools. This spacious holiday home is wonderfully equipped for a relaxing holiday with friends or family. It boasts five bedrooms, five bathrooms, a spacious living and dining area. 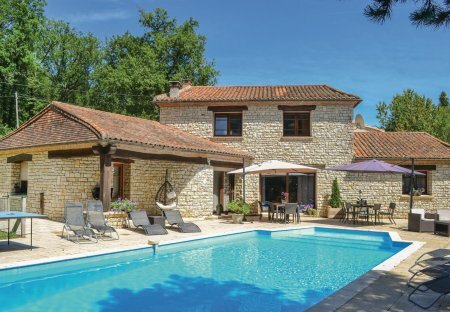 This delightful holiday home with private pool is perfect for a dream holiday in the Dordogne. Located 17 km from Périgueux.